At Country Hills Dentistry we provide root canal therapy services when there is infection in the pulp (the inner soft tissue) of your tooth. If you need a root canal, your tooth has developed, or is very likely to develop, an infection in the pulp, the soft tissue inside your tooth. Once you have an infection in the pulp of a tooth, you will need a dental intervention as this type of infection cannot clear up on its own and can result in an abscess. If an abscess develops in your tooth, significant complications such as loss of the tooth or bone loss can occur. Because this is a serious infection, an abscess can even negatively impact your overall health. A root canal removes the infection and prevents future infections from developing. A root canal is a dental procedure that involves removal of the infected pulp tissue from inside the affected tooth in order to remove the infection and prevent future infection. The hollow area is then filled with material. After a root canal, the tooth is often protected with a crown. 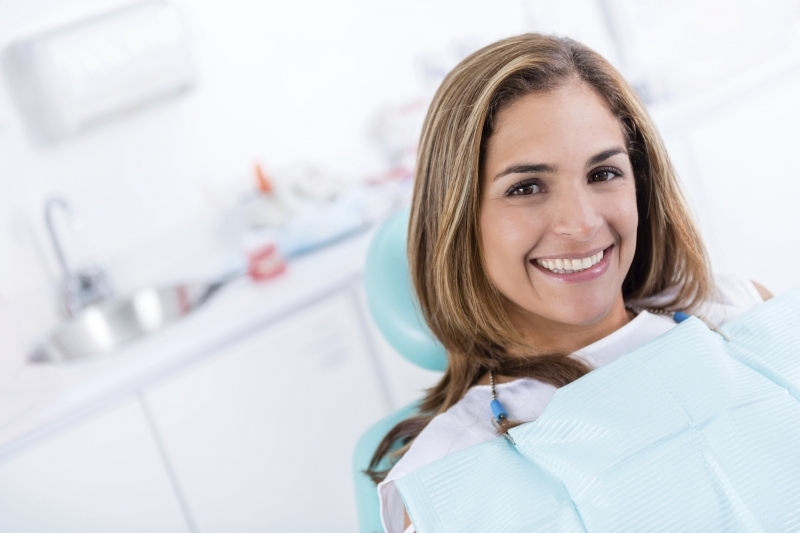 During a root canal, our experienced team will begin by applying a local anaesthetic. We will remove the infected pulp from your tooth. Once the infected pulp has been removed, we use dental material to fill in the hollow area in the tooth created by the pulp removal. Typically, a crown will be recommended on a tooth that has had a root canal to provide strength and structure and to protect it from future damage. Often patients tell us that there is no discomfort after a root canal, although some minor tenderness may be experienced for a short period of time. You may be prescribed medications such as anti-inflammatories or antibiotics. After your root canal, you will be able to enjoy food and drinks without sensitivity or pain due to heat, cold, or pressure.